Encore introduced the NewTek HD switcher to them and they designed the studios around this technology. 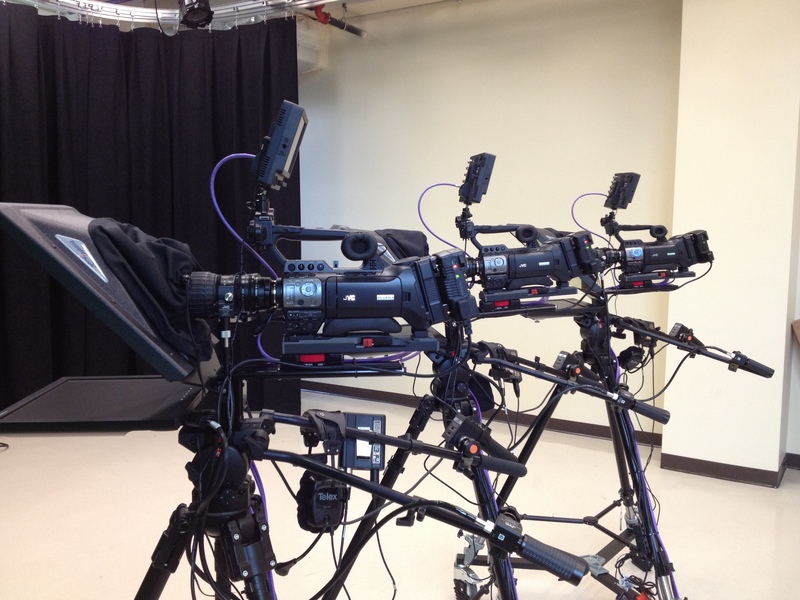 Three JVC GYHD790 cameras were utilized to send a component HD signal to the TriCaster TC40 switcher. 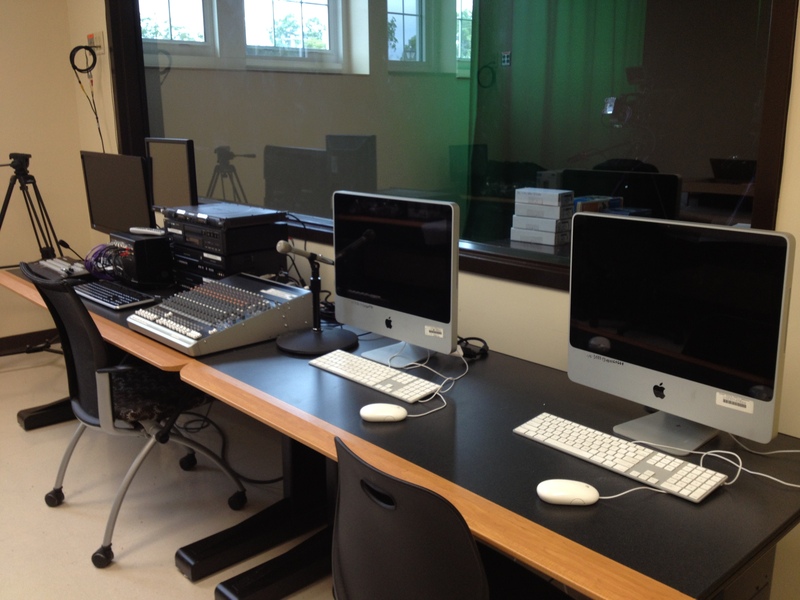 We installed all needed component, video and audio wiring for a complete studio system. Also, using the TriCaster TC40 control surface allowed for the graphic inserts to be done from keyboard and mouse. The system was installed complete with monitors and HDD/DVD recording. Their final signal was used to feed their broadcast system throughout the school. 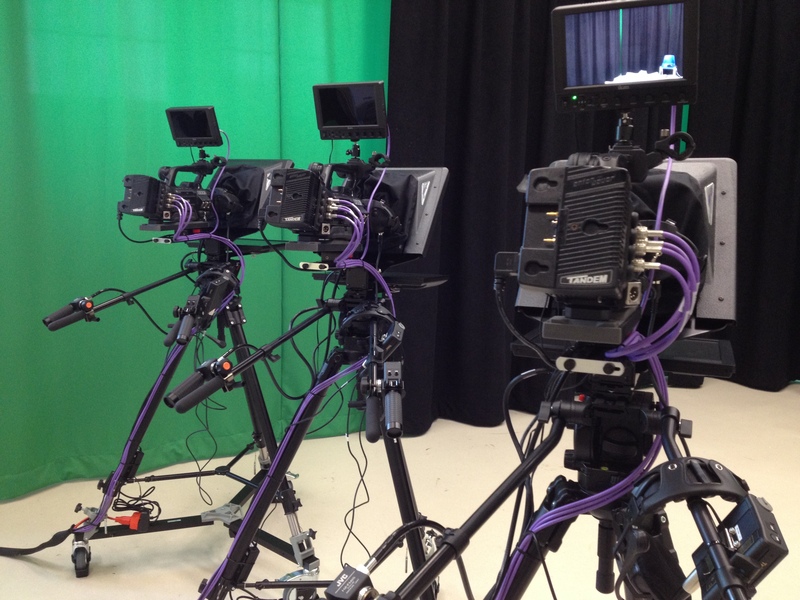 Another objective for the modernization of the studio was for educational purposes to teach students how to become a broadcast production professional in today’s world. 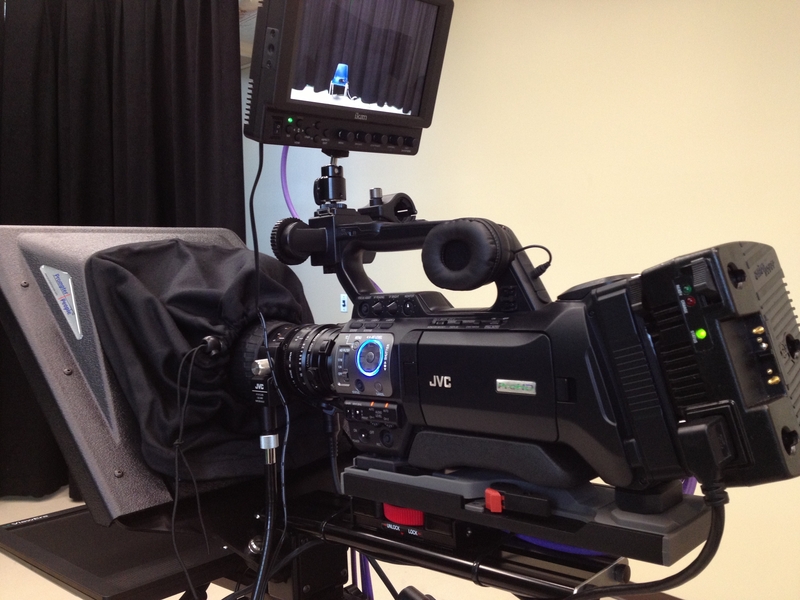 They use Panasonic AG-AC160 digital camcorders recording to SD cards for their field production and their content is edited on Macintosh Final Cut Pro for clips used daily in school broadcast. 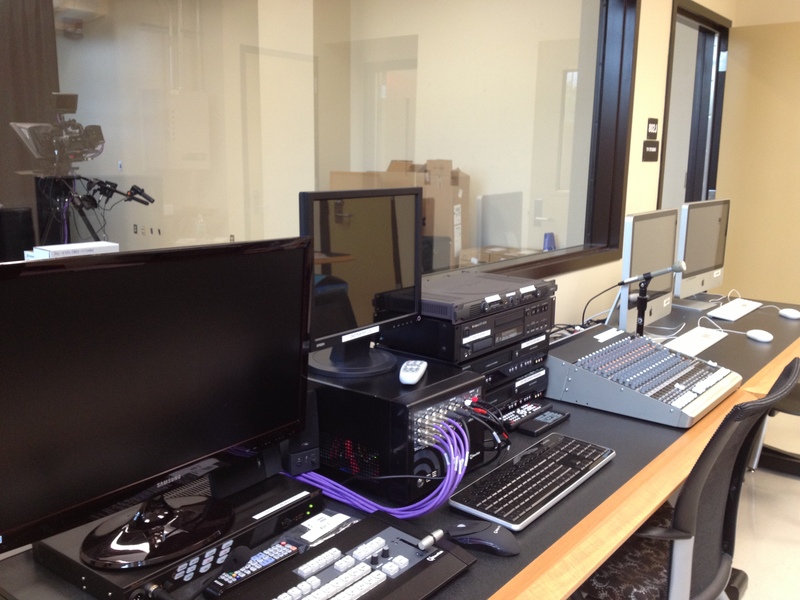 Duval County Schools continue to contract with Encore Broadcast Solutions because of our exceptional capabilities in design, installation and training on all products. We will be your one and only stop in your quest to find your solution!